3 months warranty! Have questions, call us or write! 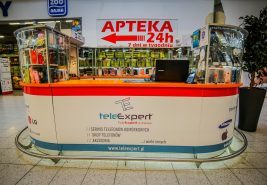 We are distinguished by a unique range of accessories signed with our own teleExpert brand. We also offer original products from well-known manufacturers. 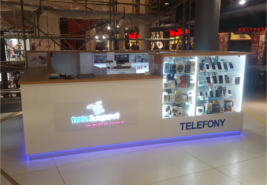 TeleExpert telephone service is professional repairs carried out by qualified staff. We have the most modern certified service and diagnostic equipment. A wide range of mobile devices from well-known and respected producers around the world. 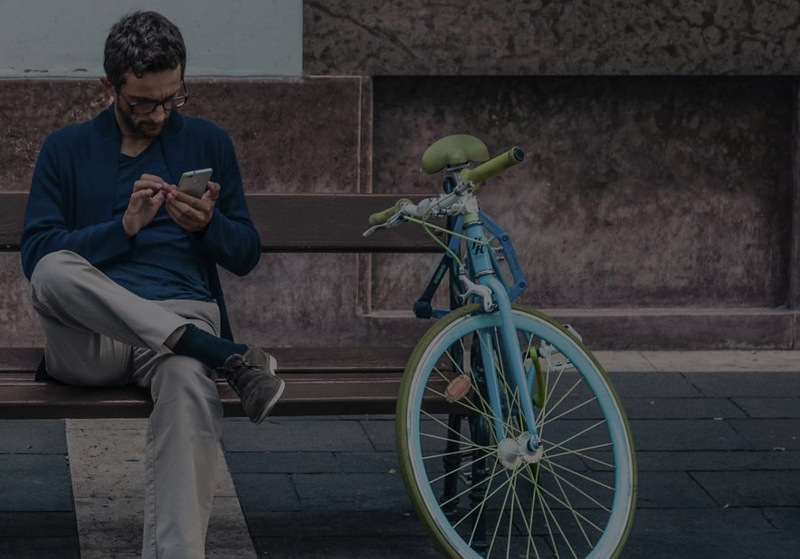 Professional service and expert advice in choosing the right device. Replacement of components, repair after flooding, cleaning and maintenance of the cooling system, uploading the operating system, removing viruses and system errors, heating systems, data recovery. 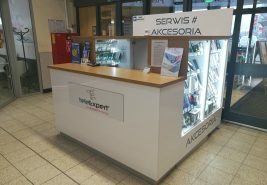 Service of iPads and Tablets - Battery replacement, exchange of displays, replacement of charging systems, cleaning after flooding, replacement of loudspeakers and microphones, data recovery. Website for Laptops and Netbooks - Cleaning and maintenance of mechanisms. Replacement of components. Replacement of damaged dies. 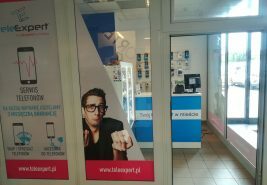 We guarantee the highest purchase prices in Poland. So far, we've been and we're unrivaled! Do you think about independence? Do you dream of your own company? 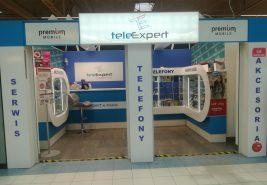 Open a franchise with teleExpert and earn money. We invite you to cooperate with all interested parties. The GSM industry is a place where it will always be crowded. 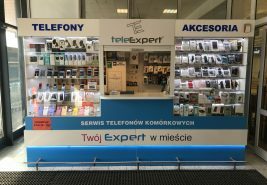 teleExpert had a lot of charisma and the will to develop, which is why today we can consciously state that we are a network of showrooms not afraid of challenges. We face them every day. If you also are not afraid of them and you want to create the teleExpert brand with us, speak to us. We are very flexible and open to any suggestions. We do not set rigid conditions, many aspects can be negotiated with us. Great if you have experience in the industry, but if you do not have it, or need training, we provide advice and experience at every step. 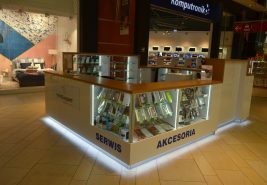 We guarantee full training service and assistance in organizing the stand opening in Galeria Handlowa. We are negotiating better terms of rent in galleries! Thanks to us, you will get access to a shopping platform available 24h / 7 days a week! customer satisfaction is the greatest value. Working with us gives you the opportunity to gain experience in one of the most dynamically growing industry on the market. If you are interested, send us your CV with the current photo and we will be sure to get back! 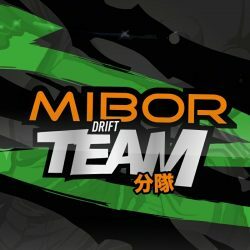 We invite you to our blog! Valuable knowledge at your fingertips! Cracked glass on the smartphone is a common problem for users. A moment of inattention is enough to make the phone fall unfortunatelly, and so-called spider. First of all, do not panic. It is necessary to check whether the phone responds properly, the screen is not bent, and the touch works properly. If so – go to the phone service as soon as possible before the small pieces of glass break off. Changing the battery in the iPhone does not have to involve a high cost. 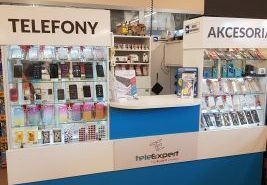 If you have observed too short battery life on your phone and you have insufficient support for power banks, it is time to consider replacing the battery with a new one in the proven phone service. 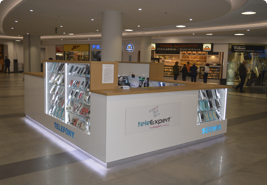 The teleExpert service is professional repairs carried out by qualified staff. We have the most modern certified service and diagnostic equipment. TeleExpert telephone service is professional repairs carried out by qualified staff.